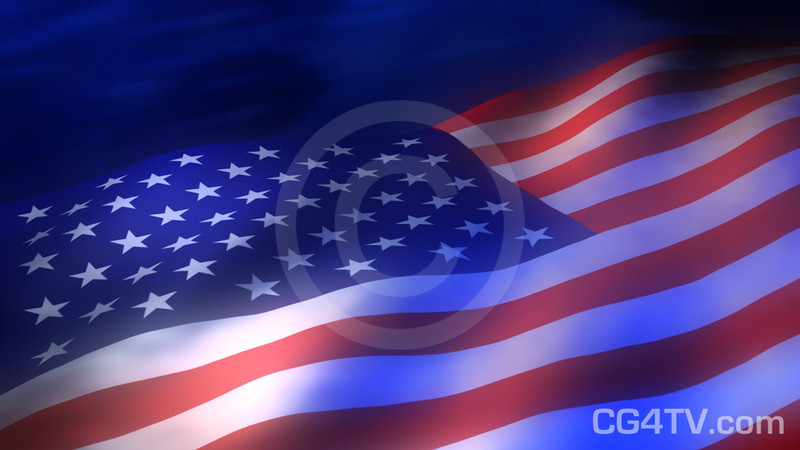 PRICE REDUCED for limited time: American Stock Animated Loop. 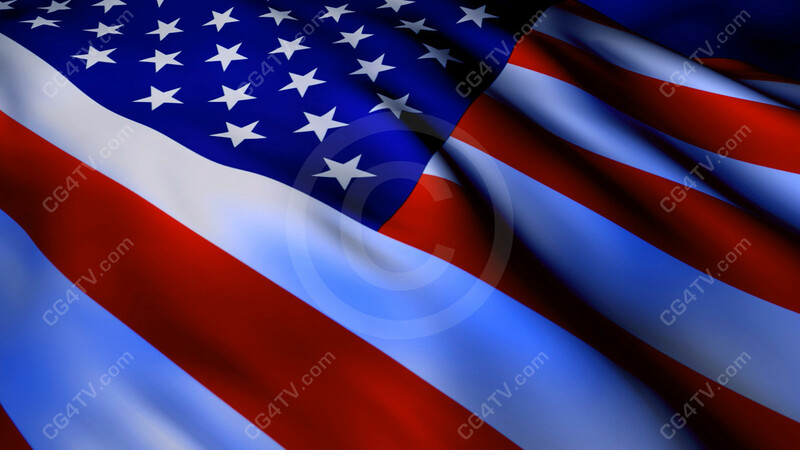 Royalty free American flag looping 3D animation. 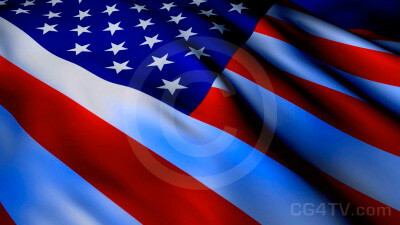 Footage is available in HDTV (1920 x 1080) resolution, standard NTSC and PAL, WMV for Powerpoint and web optimized resolutions.